Using professional recordings for your contact centre and telephony platform is a small change that makes a huge difference. We support over 50 different languages, making our self-service platform a one stop shop for improving caller experience. What’s more, by registering an account and loading it with enough credit, you’ll receive free system prompts and on-hold music. Having a consistent voice across all your telephone IVR menus is important. 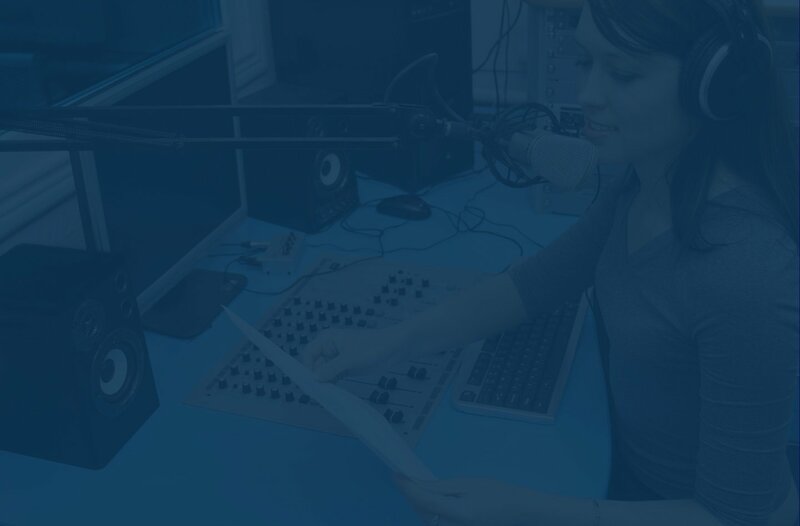 If your chosen voice stops doing voiceover work, or is unavailable for an extended period, we will re-record all the messages we've recorded for you with a new voice — absolutely free. Our guarantee can be extended at any stage by purchasing more credit. Subject to terms and conditions. Get started – sign up for free! As you use PromptVoice, you’ll build up an easily searchable online library of all your recordings – making it easy to manage all the voiceover recordings for your call centre or telephone system in all the languages you need. Because our business is built on great customer service, we enjoy strong and lasting client relationships. We’ve been using this service for over 10 years and find it simple and intuitive – and a really easy way to make our ‘e-Receptionist’ virtual PBX service sound great in all the countries where we sell it around the world. We learned early on that the rest of the world are pleasantly surprised to find that it comes with more than just default US English recordings! The team at PromptVoice are really helpful guys too. Our clients couldn't be happier with the voice prompts we source with PromptVoice. The tool is intuitive and easy to use, and the results speak for themselves. With system prompts in over 50 languages, and guaranteed access to a consistent voice for custom voice prompts, we have everything you need to improve your customers' call system experience.